As parents, if we’re honest with ourselves, we don’t always have the answers. Raising children in the 21st Century is tough. Every day we are faced with new challenges and difficult situations. 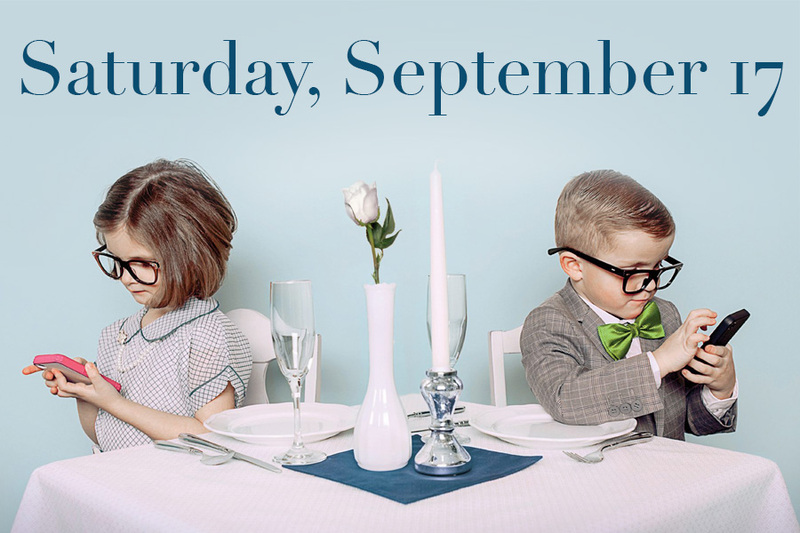 Saturday, September 17, we invite you to join us to come together with like-minded parents to find tips, tricks and ideas to understand and lead your child through this new world. This entry was posted in Uncategorized and tagged arlene pellicane, Children's Ministry, Parenting by admin. Bookmark the permalink.